BMW International Open: B.M.W.I.O. – Links to articles and blog posts about the glorious game of golf! A lot of thought and effort has been put into this weeks tips and there is a very strong feeling amongst the 47 researchers involved (minus 46) that the BMW is going to a big payout for ALL punters Both Men and Women. Sticking to the theme of initials, there are five golfers that catch the eye (and more importantly fit the criteria necessary…)It seems to be clear as day how the tips have been selected this week. Maybe it is not? Either way, this is going to be a very profitable week…but who really knows?? Bjorn: After missing the last couple of weeks with neck and shoulder injuries, the world no. 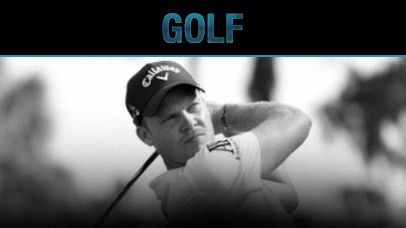 26 will return this week determined to make up for his recent absences including the US Open. Expect Thomas to be near the top of the leader board from start to finish and at odds of 30/1, he maybe worth a WIN punt. One thing is for sure, Thunderbird Tommy will definitely be caught by the TV cameras puffing on a cigarette again this week. Molinari: There are two of them playing, so which one is it?? Sorry Francesco (aka Mario), but the form that Edoardo (aka Luigi) showed at last weeks Irish Open makes him the more likely to succeed in Germany. 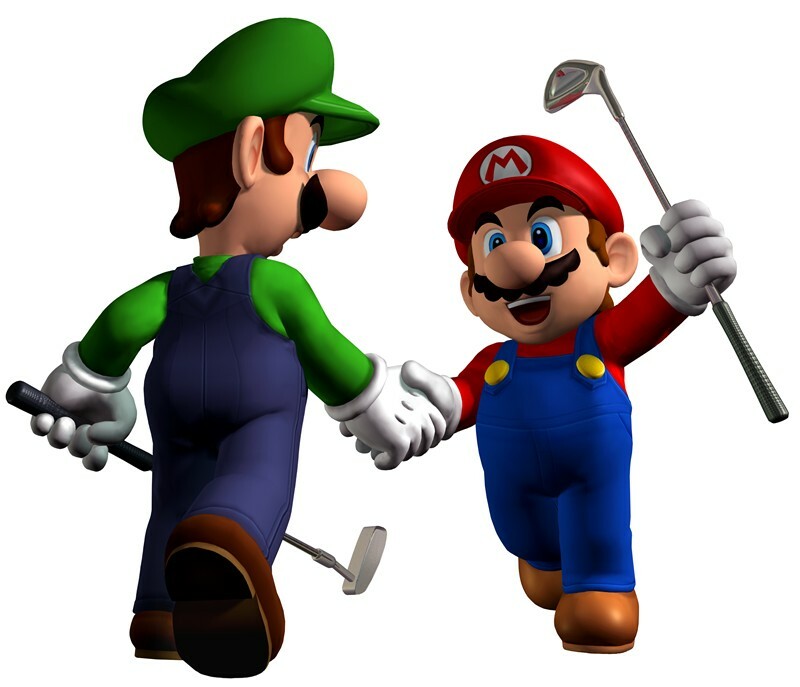 A second place finish at Fota Island will fill Luigi with confidence and with odds of 50/1, it seems like money for jam for supporting our favourite Italian family once again this week. Wood: The 26-year-old Englishman is due a big week soon and this could very well be the one. With the return of his plural namesake (Tiger) across the pond, it seems like a Chris Wood (40/1) victory at the BMW Open would be an appropriate way of stealing some of the headlines from the US. Finishing in a tie for eighth in Ireland should give the 6 foot 5 inch Bristol resident a boost of confidence. Just keep it out of the ‘woods’ Chris and you are in with a good shout of picking up your first win of 2014. Ilonen: Usually after winning a tournament, most players suffer from a week long ‘hangover’ and struggle to make the cut the following week. Well for Miko Ilonen (50/1), who led from start to ‘finnish’ at the Irish Open, this is more than likely going to be the case. It’s Ireland after all…Confidence will certainly be high, but back-to-back wins are a very rare occurrence in the professional game, however a top 5 ‘finnish’ could be a good call this week. Olazabal: WHAT? 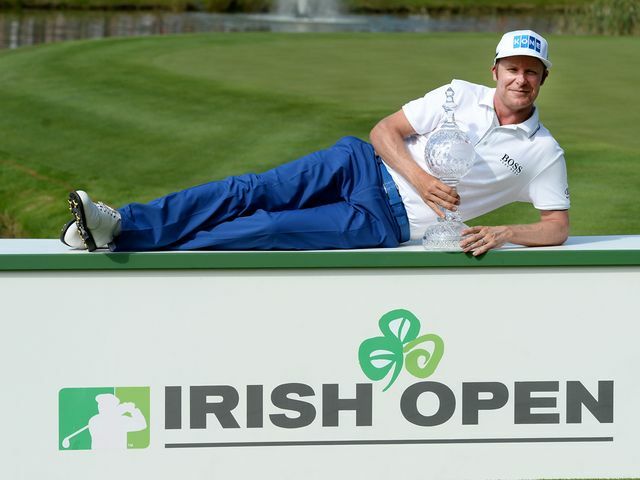 Why not Olesen or Ormsby? ?When was the last time Jose Maria Olazabal (500/1) was tipped for a successful week? OK, he will not win, but he may very well sneak into the top ten. After making his first cut since the Masters last week in Ireland, Jose’s spirits will be up and if he can get off to a decent start, who knows, he may just roll back the years…he is younger than Big Mig after all, so why not? The majority of the support this week at Gut Lärchenhof Golf Club will be for the local players like Kaymer, Siem, Kieffer and Cejka, but the added pressure of trying to please the local crowd will possibly be too much for them to handle. Similar to the Irish Open, the weight of expectation on Kaymer and Siem especially will be too much bare. Kieffer will finish as top German…bonus tip right there! Thank you for reading and goodbye for a month!